Monona Self Storage Can Help! We Can Store It All! 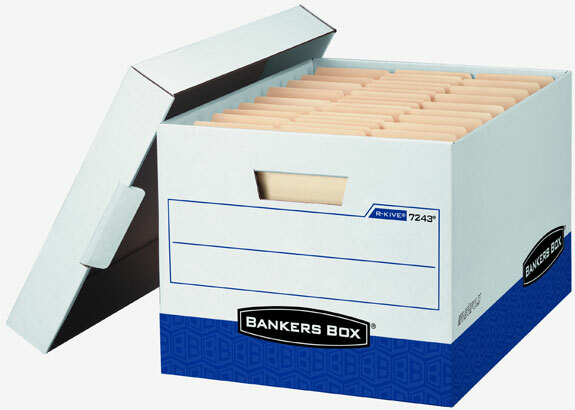 we have storage solutions to fit your needs. The Best Storage Value in Monona! 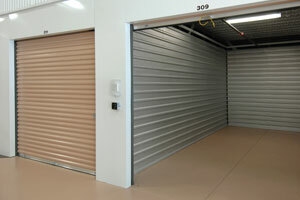 View Available Storage Units Here! With a computerized gate for 24-hr access, video surveillance and a well lit and fenced facility, you'll feel safe and your property will remain secure! Rent when it's convenient for you with our 24-hr kiosk. Prefer face-to-face help? Our Property Manager can assist you and answer questions. We are a Self Storage Facility serving the Monona and Madison area. We are conveniently located just off of Hwy 51 and the Beltline, next to Menards. Call today to find out how to rent a safe, clean and convenient place to store your items. 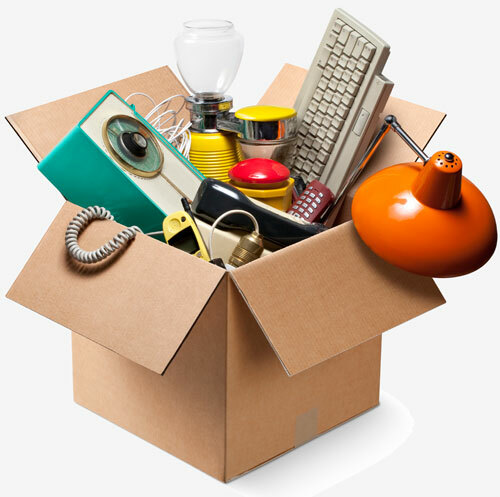 We offer storage for household items as well as business records, inventory, etc. Contact us today to find out how we can help meet your storage needs! We now offer you the option to pay your rent online. It's a quick and easy process, and will ensure your payments are never late. Thank you for making the moving process so much easier. It was fast and easy to rent a unit. I emailed the property manager and received a response quickly. Good location, good value, overall good experience! *Not all sizes may be available.